I rushed home on Friday evening because I couldn’t wait to try on my Dyson Supersonic hairdryer that arrived this morning. 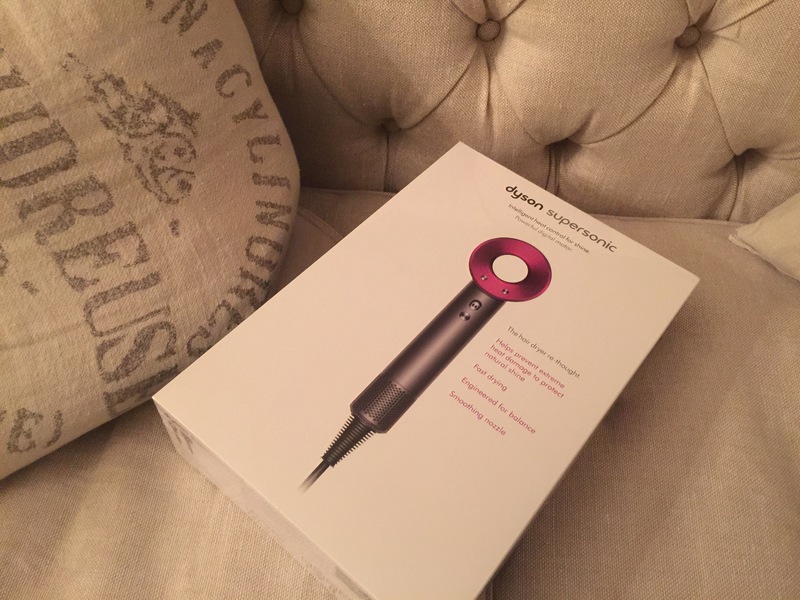 Such a pretty looking hairdryer which the color match my favorite Dyson cordless vacuum. But once I used it on my fresh washed hair, I am super disappointed with it. No doubt on the high speed air, but it did not cut down the drying time much compared to my regular Conair 1875 Watt hairdryer. Besides, the over powerful air speed actually messily dried my hair in tangled! Yes, this is a big disappointment! Categories: beauty, Trend | Tags: disappointment, Dyson Supersonic, hairdryer | Permalink. always do a good job articulating the whatever topic you’re blogging about. Btw, I shared this on LinkedIn and my followers loved it. Keep up the great work!